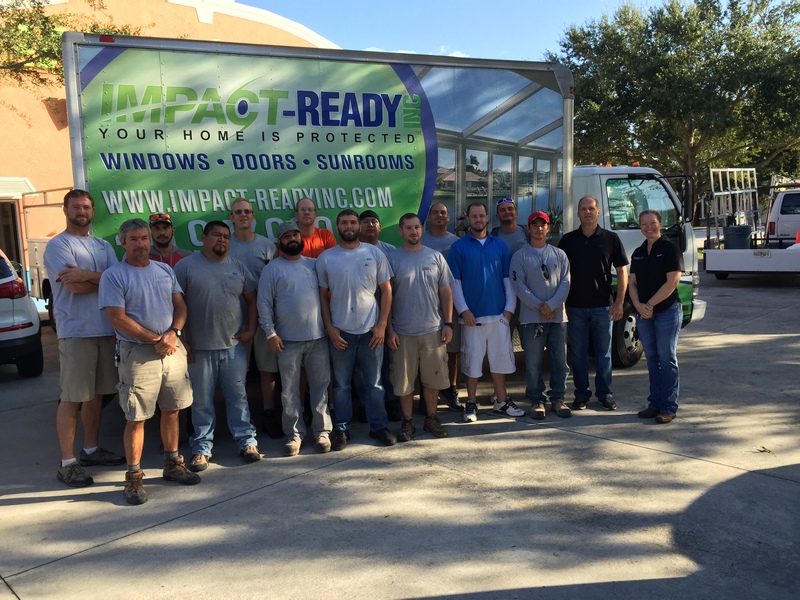 You are here: Home / Window Replacement: Top Ten Reasons to Choose Impact-Ready, Inc. 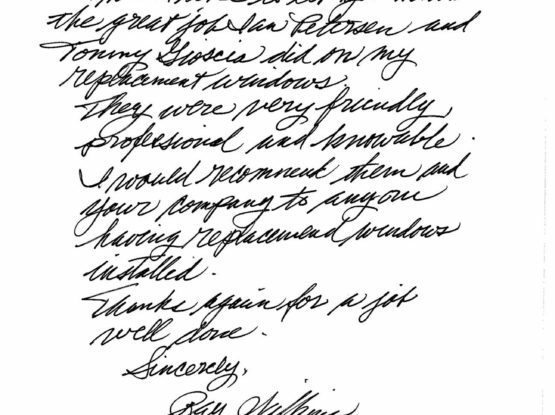 Interested in learning more about Impact Ready Glass’s commitment to exceed your window replacement needs? 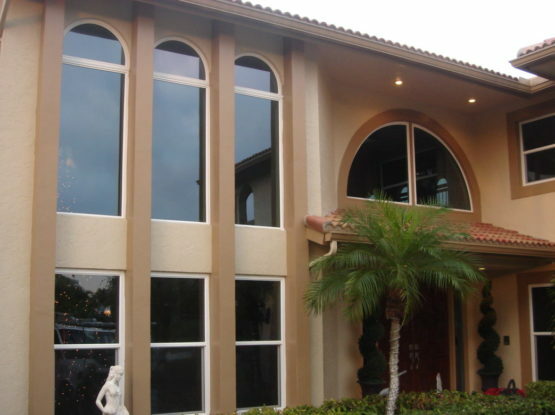 Contact us today for a free consultation.